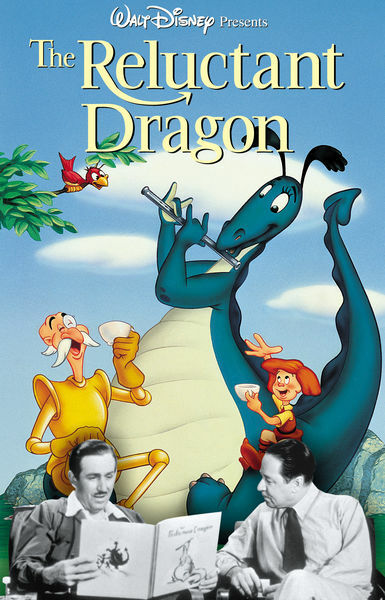 This week the DFPP team sits down to have tea with a dragon who tells them a tale of the smartest baby in the world who they try to track down after learning how to ride horses in the 1941 live action and animated package film The Reluctant Dragon. 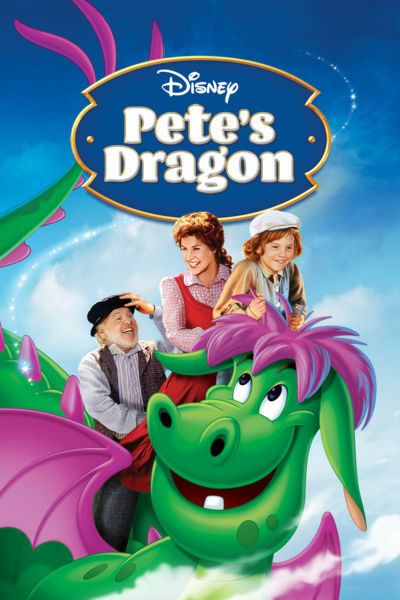 Come with us to Passamaquoddy as the DFPP crew journeys to the small town where flim flam men steal people’s money, sailors return from the dead and invisible dragons warm your heart. 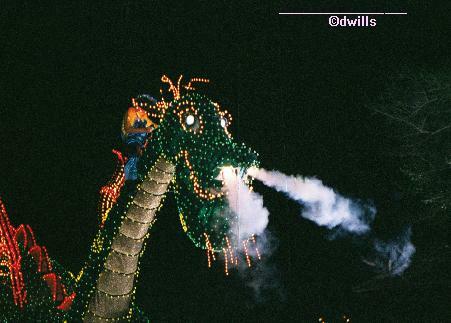 It’s Pete’s Dragon, the heartwarming Disney tale with Mickey Rooney, Helen Reddy and Elliot, the world’s best Main Street Electrical Parade float.